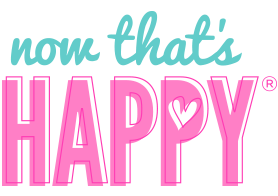 Life without your pet is just ruff! 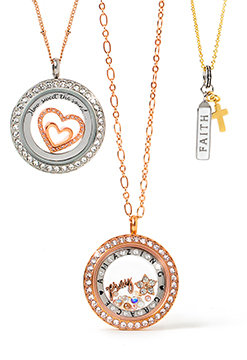 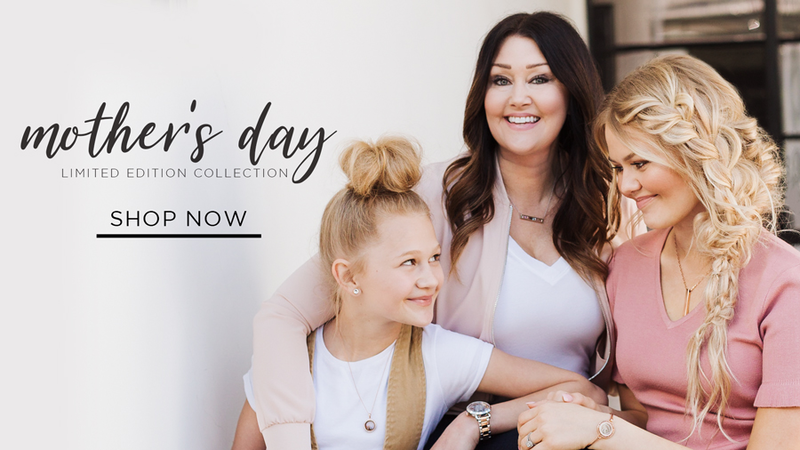 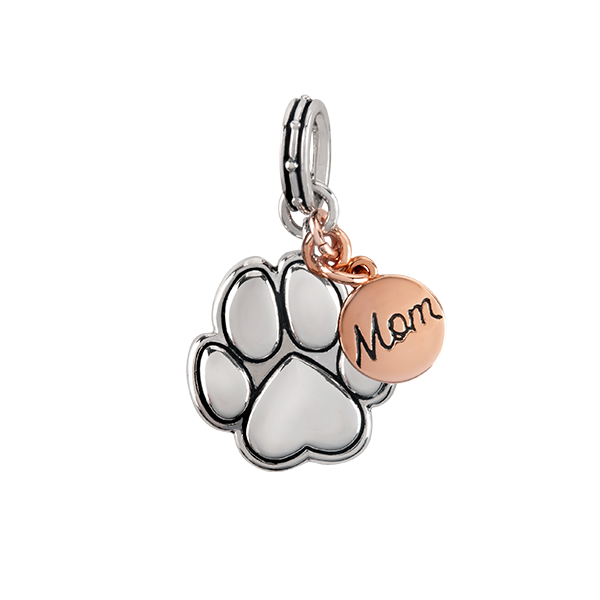 If your kid has paws, this Silver + Rose Gold Fur “Mom” Charm Pendant is for you! 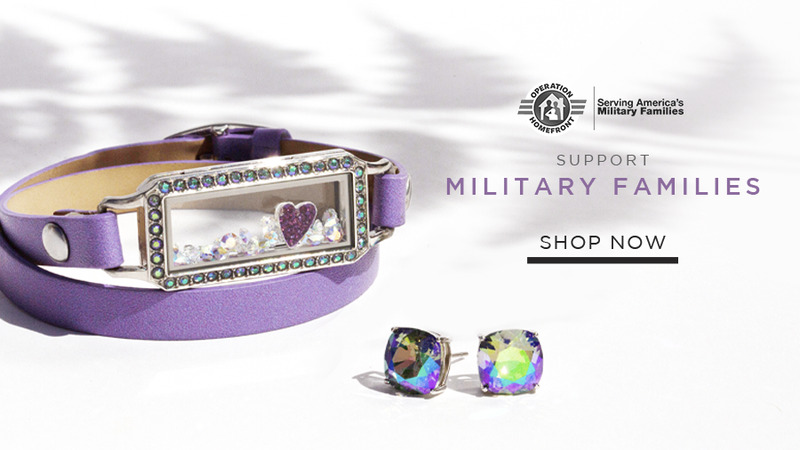 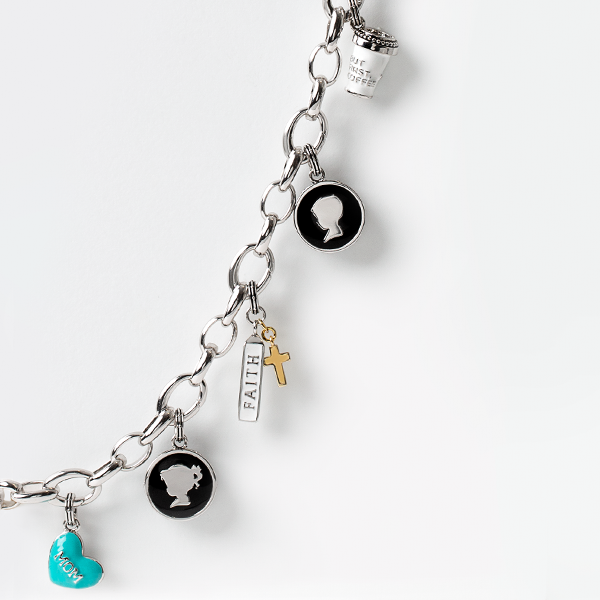 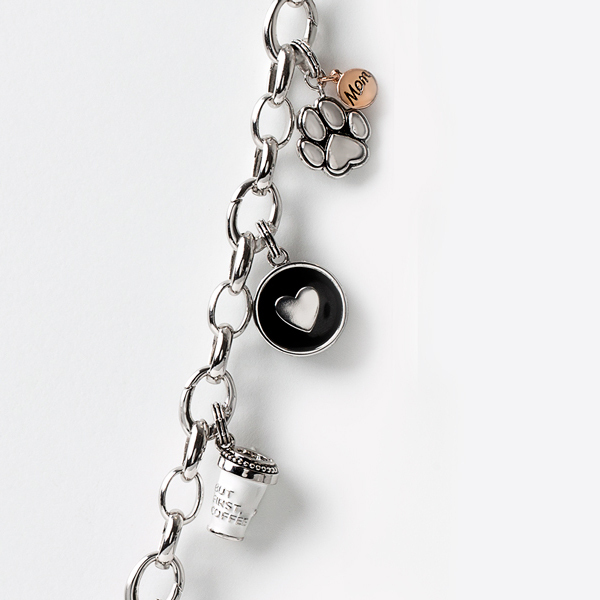 Add this to our Charm Pendant Bracelet or a simple Chain to represent your unconditional love for your favorite, furry companion!